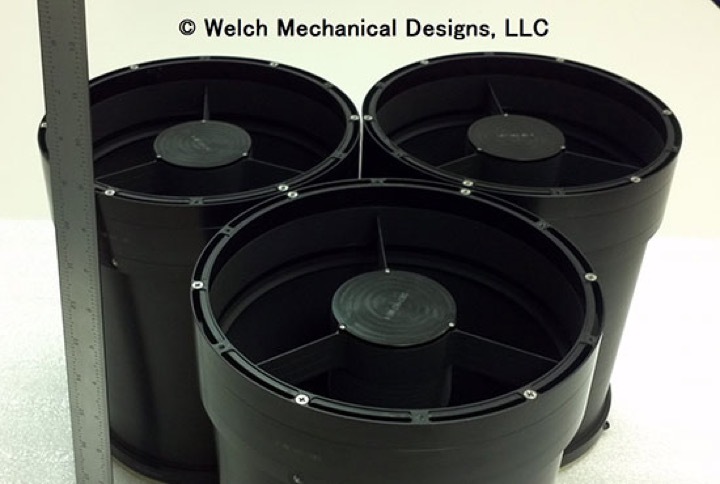 WMD designs and manufactures custom ultra-lightweight scan mirrors in sizes from 0.98-inch (25-mm) to 6.89-inch (175-mm) apertures. 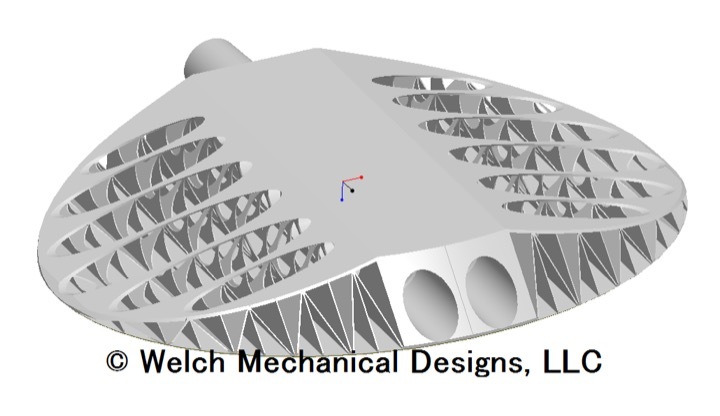 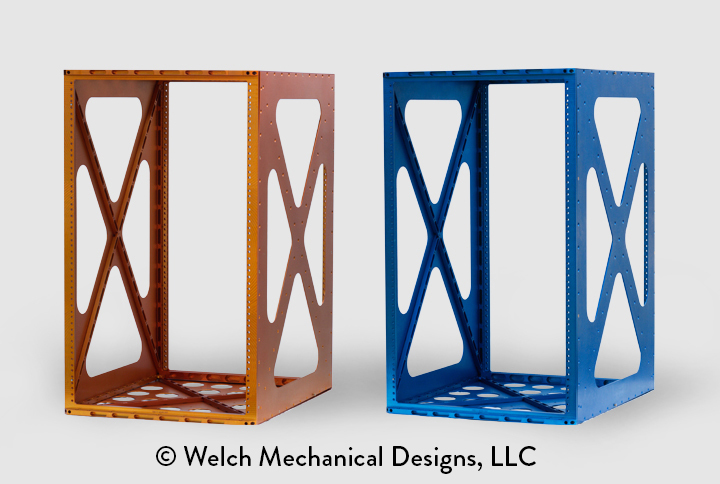 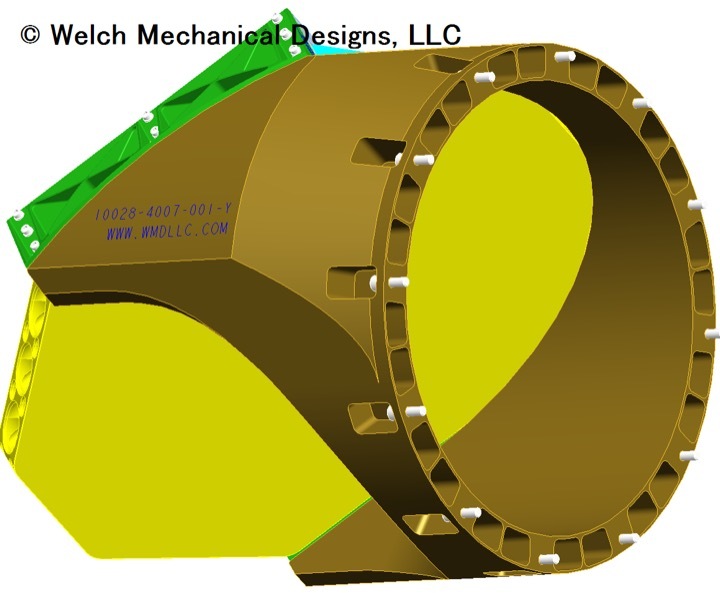 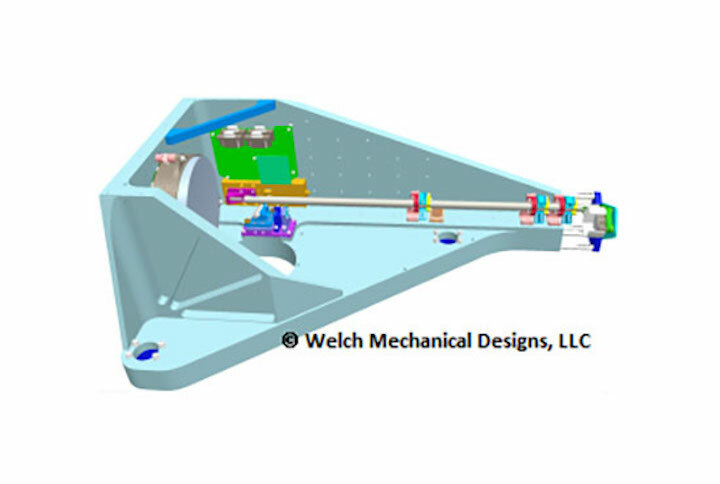 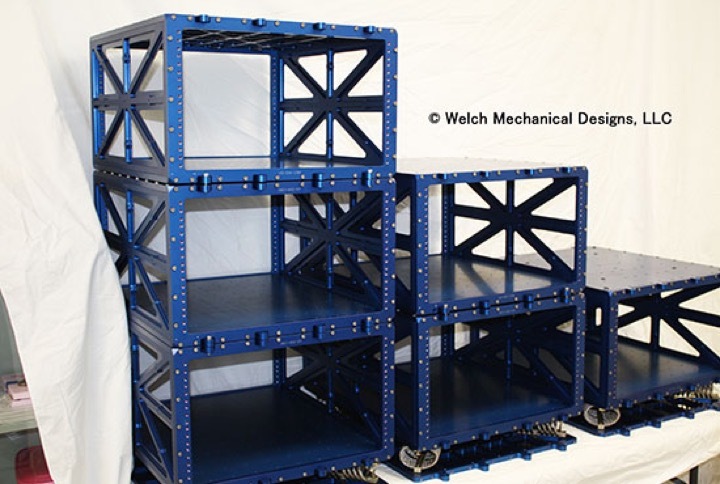 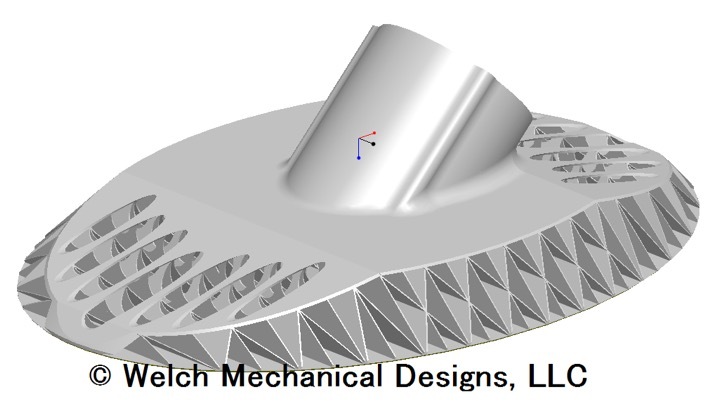 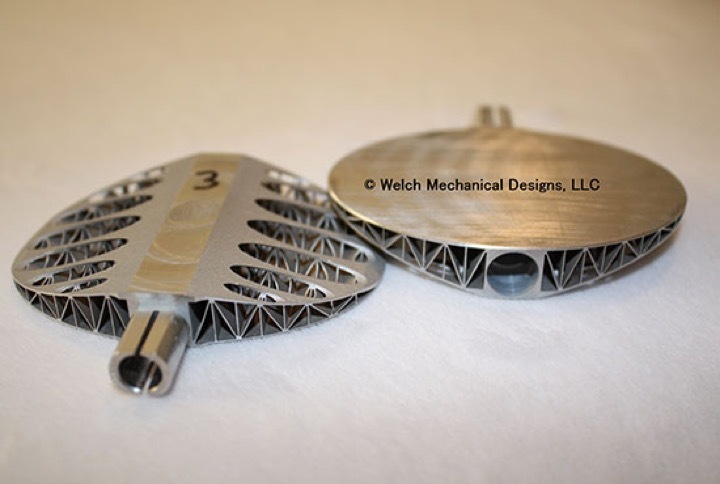 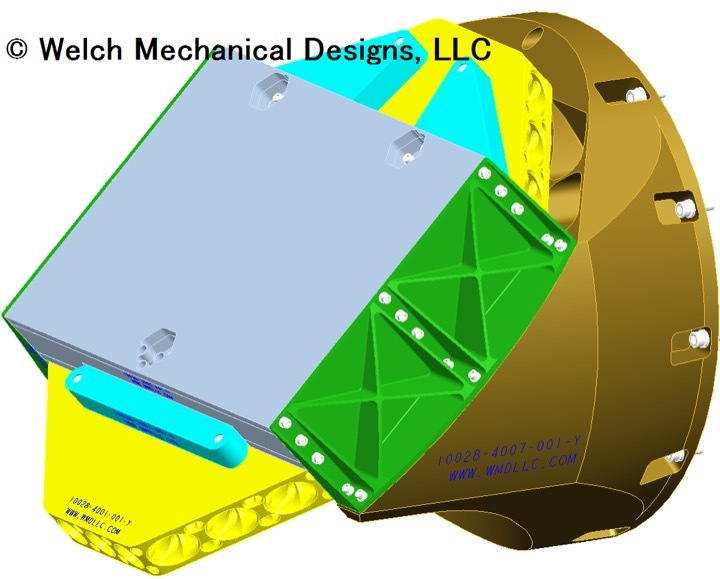 We use extensive finite element analysis to minimize the mass moment of inertia while maximizing stiffness. 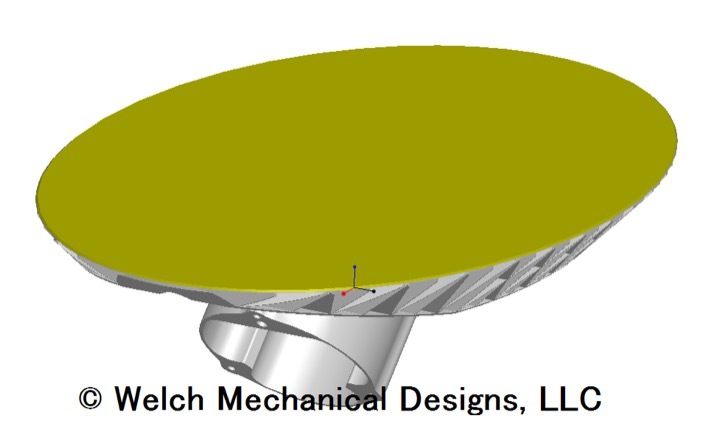 Our highly optimized design for a 1.97-inch (50-mm) X 2.95-inch (75-mm) scan mirror has a lower MMOI than a leading competitor's Beryllium design with the same optical aperture. 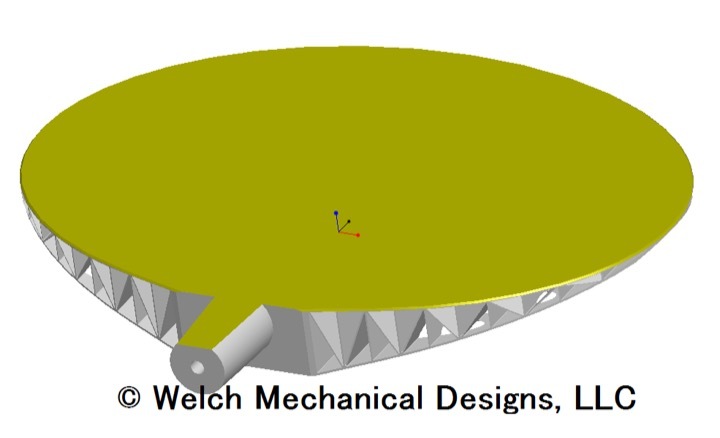 Please contact us for more information about our scan mirrors.